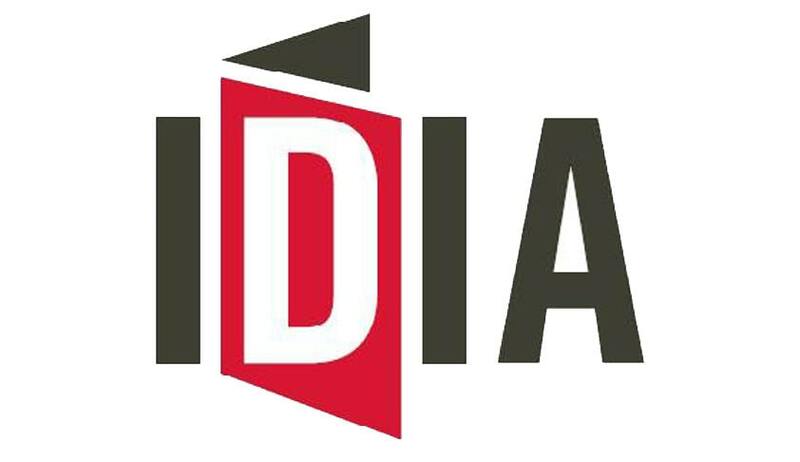 IDIA-Increasing Diversity by Increasing Access has invited applications for the position of Assistant Director. IDIA is a pan India movement that trains underprivileged students and helps transform them into leading lawyers and community leaders. Assisting in IDIA’s operations including sensitizations, training, supervising student volunteer teams, fund raising, and other such activities. Provide support to the senior management in planning, implementing, monitoring and reporting the work done at the organization. Assisting with the implementation of effective advocacy and outreach strategies for the organization. Facilitating organization of events, activities and projects of the organization. Contributing to research undertaken by the organization in specific areas as required. Leading and motivating the state teams or national verticals, and coordinating with volunteers and consultants in the project. Organising new and innovative ways to communicate and engage with the community. Taking on any other reasonable duties related to your role as directed by the senior management. Salary: Will be commensurate with skills and experience, and will be on par with similar positions in the non-profit sector. Essential Qualifications: Ideal applicants should demonstrate skill sets necessary for this job including excellent writing and research skills, proactive leadership to conceptualize future operations and the ability to articulate and advocate the cause of IDIA. The applicant should combine idealism with on-ground pragmatism; and must show initiative to go beyond the call of duty and work around the clock to get the job done. How to Apply: The interested candidates may submit a cover letter along with their resume to shamnad@gmail.com with a copy to swaraj@idialaw.com.